If you want to take a small step outside of the norm – and be hugely rewarded for it – a small form factor (SFF) PC may be exactly what you’re looking for. Now free of the restrictions of the traditional desktop design, SFFs come in a huge variety of shapes and sizes, from small book-sized models to flashy cubic designs. 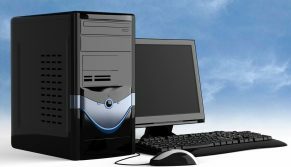 Manufacturers have also invested a lot of effort into stepping up their design game, since these PCs are more mobile, and no longer hidden beneath an office desk or relegated to the back corner of a room. Since SFFs are more likely to be carried around, ergonomics are a key factor for manufacturers. Today’s SFFs are lightweight, easy to hold, and designed for quick and easy set up in any location. Don’t let the smaller footprint of SFFs fool you – they are some of the most powerful machines available in the market today and have become a popular choice for high-performance computing like graphic design work, home theatres and gaming. 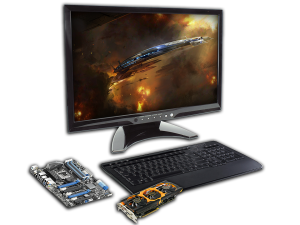 The streamlined design of SFF PCs also makes PC repairs and upgrades easier to manage. 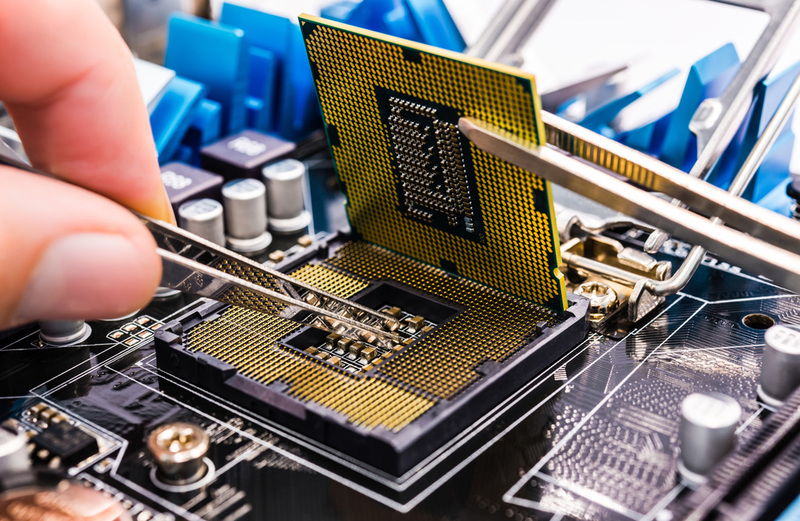 The minimal number of components makes it simple to tinker around in the machine, and the recent explosion in popularity makes it easy to find budget-friendly replacement and repair options. For example, a 4Gb RAM upgrade for a popular Dell SFF model can be completed in less than 15 minutes, for under £42. A power supply repair – one of the most common repairs for SFFs – can be accomplished in 30 minutes or less, at a typical cost of £40 – £105, depending on your specific model.